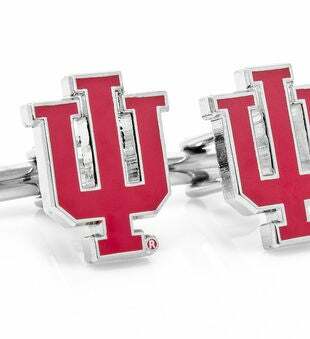 The official logo of the Indiana University Hoosiers on a pair of cufflinks. 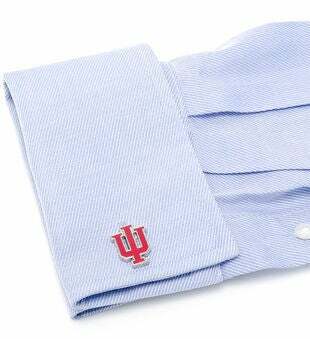 The ultimate expression of school pride. 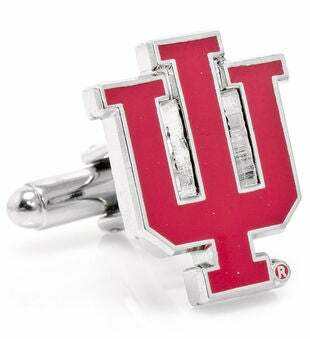 Enamel finish with a nickel plated setting.